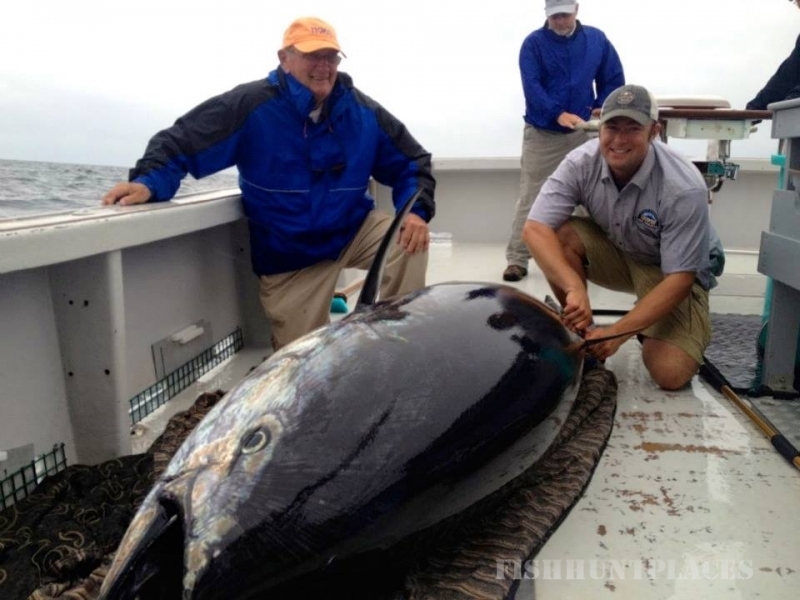 Giant bluefin tuna fishing is the pinnacle of sport fishing and the holy grail of catches for anglers worldwide. 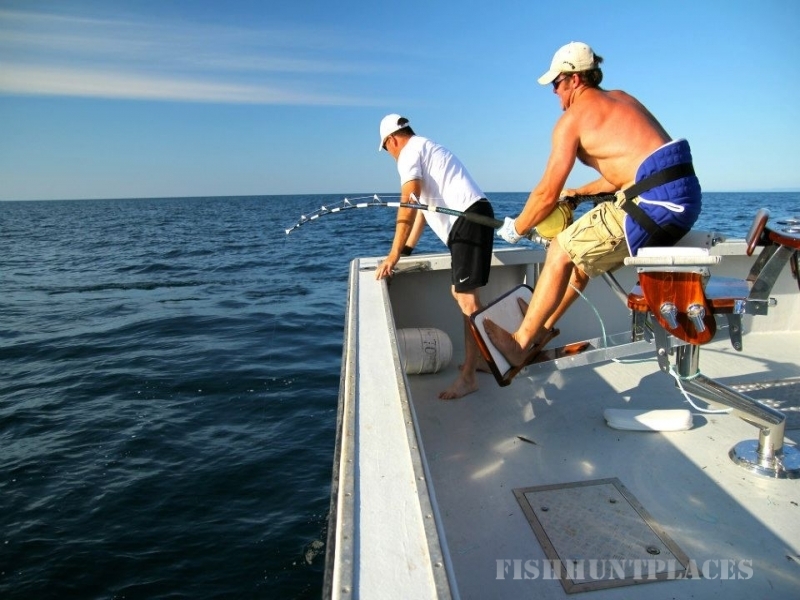 The crystal icy waters of Nova Scotia and the Gulf of Saint Lawrence offer some of the most optimal conditions for tuna fishing anywhere in the world. The high concentrations of mackerel, squid, herring and other baitfish are able to support an ever-increasing population of world-class tuna. The Gulf of Saint Lawrence has produced more world record bluefin tuna than anywhere else in the world. 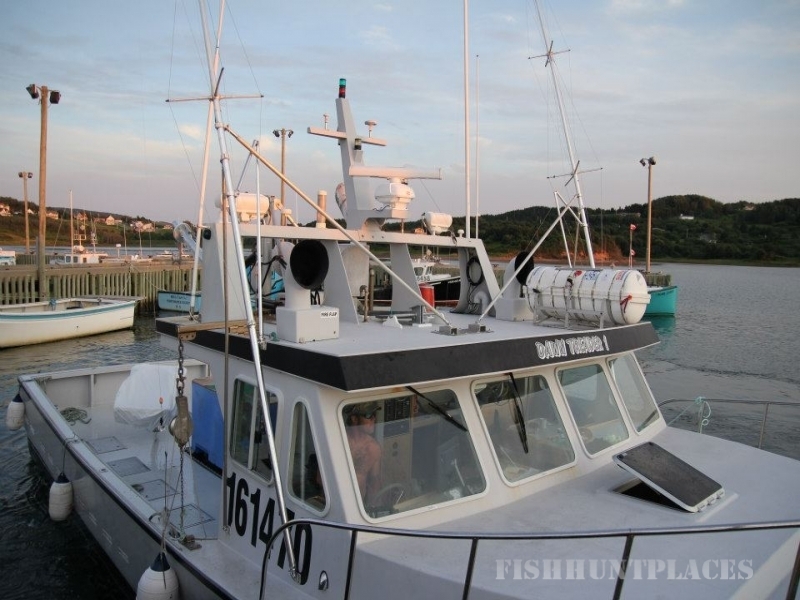 Dawn Treader Tuna Charters has been consistently landing 1000+ pound tuna in the waters of Nova Scotia for 20 years. Our experienced crew is wholeheartedly dedicated to providing our clients with a world class Giant Bluefin Tuna fishing experience unlike anything else found in the world. Captain Matthew Panuska has over a decade of experience finding and landing fish in excess of 1000 pounds and First Mate Jesse Ryan has been with the Captain for most of those fights. Together they operate the state of the art 45 foot Dawn Treader. The boat is outfitted with some of the most advanced nautical and fishing technology on the market coupled with comfort and convenience. Whether you're a complete novice or an experienced deep-sea angler we can make sure you have an amazing experience. You're more than welcome to bring your own rod and tackle, but if not we can supply everything needed for giant bluefin tuna fishing. 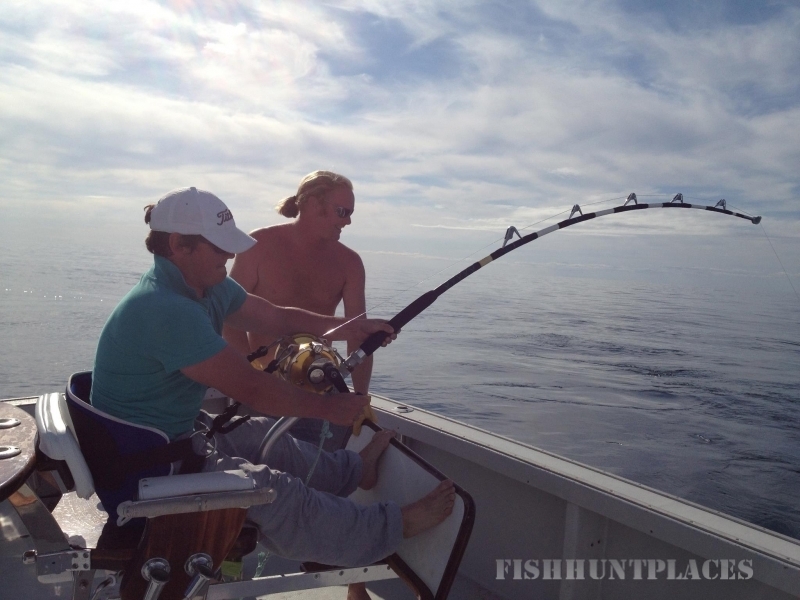 We use top of the line 130 class rods and custom fighting chair to give you the best chance of landing the big one. If you prefer to have a few warm up rounds you can even fish for you own bait, or simply have it provided by us. Not only can your trip to Nova Scotia net you a potential world record tuna, but you can also enjoy some of the most breathtaking scenery anywhere on earth. After a day at sea fighting world-class fish you can relax in luxurious seaside resorts and take in everything Nova Scotia has to offer. 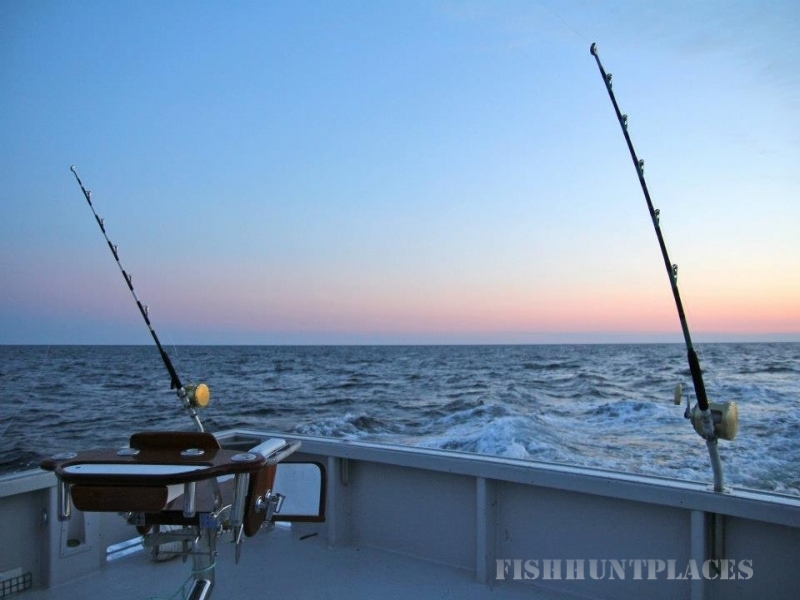 Our giant bluefin tuna fishing packages are available as full day excursions or deluxe overnight trips. Dawn Treader Tuna Charters offers some of the most competitive pricing in the industry and provides the value and service to make sure your trip is worth every penny. Call us today to schedule your chance to hook the catch of a lifetime.